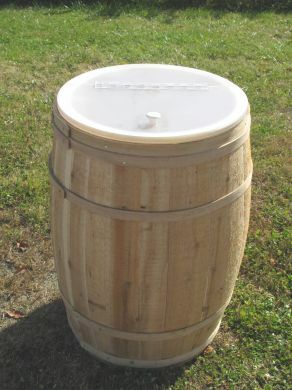 The only barrel we offer with a Food Safe Liner! Please feel free to contact us if you need more information or you have any questions. Please be aware these products will not come with a Food Safe Liner.